Warning: Do Not Join IBMC Without Reading this Review First! The Main reason you are reading this is for you to make sure that what you will be investing to Jon Orana’s Coaching program is worth it and to check if he is legitimate. My Good news is, You are on the right ﻿page﻿! J﻿﻿﻿﻿﻿﻿﻿ust to share you a little bit, every enrollment of IBMC, I am receiving private messages on Facebook asking if “Totoo ba, or Okay ba yung IBMC?, Legit ba yan? 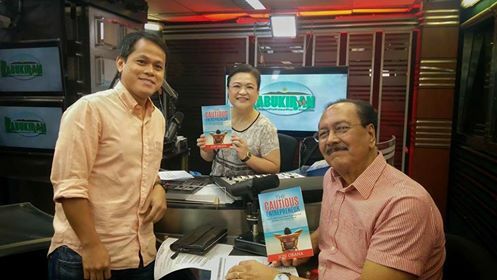 May kinita ka na ba dyan? pag kumuha ka ng freelancer to write the book for you, ﻿﻿paano ﻿﻿yung publishing and copyright?” that’s the exact reason why I finally decided to make this post. Like many of you, I tried many traditional and ﻿non﻿-traditional business. Including MLM, Direct Selling, Sari-Sari Store, etc. I enrolled to different course online and offline that helped me a lot as a Christian Infopreneur but there’s “missing” puzzle. I enrolled in courses like “Best Selling Authors Bootcamp” of Bro. Bo Sanchez and other international courses. And I hit the goal: I’ve written 5 Books already up to this day. Until I signed up to one of the Ads of Jon on Facebook because I became curious on How he sold Millions of eBooks All Online, All Automated! Meaning, If you tried MLM like me, “You don’t need to make table talk or meet up in the coffee shop to present the business, magbilog -bilog, etc. You just need to set up what he is teaching you and that’s it! You will start to see the results. Dami ko na kasing natry and it didn’t work. Let’s be honest, “Di naman biro ang ilalabas na pera. It’s hard to risk because it’s “Hard-earned”. And I would say that researching about the program you wanted to enroll is a very important step. Jon is a Filipino based in Canada. 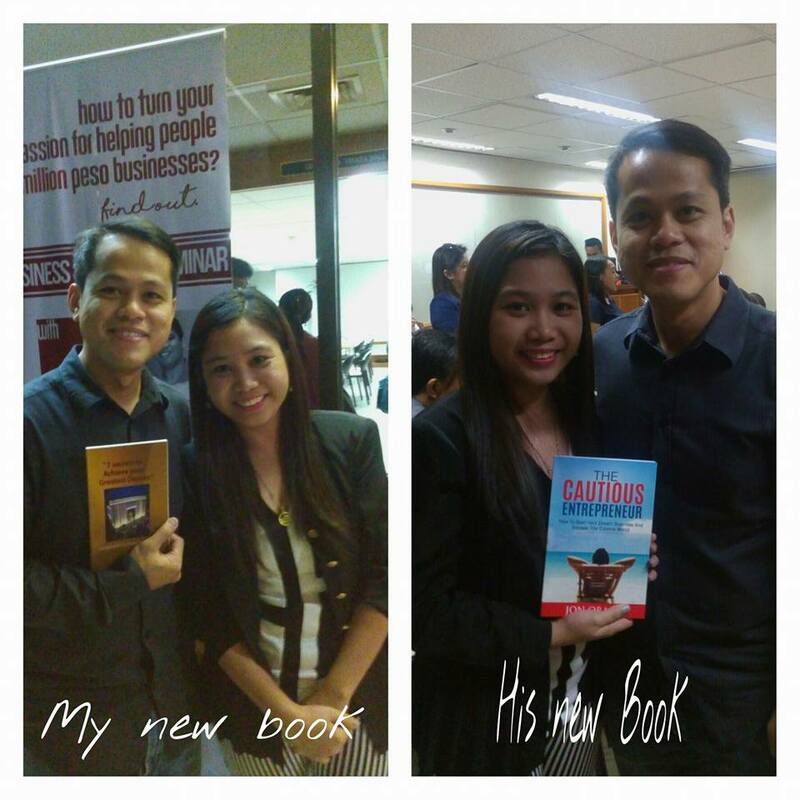 Before he becomes an entrepreneur, he is working in a corporate world like many Filipinos. He tried many different businesses before but it didn’t work well until a friend introduced him to “internet business”. In 2008, He wanted to sell eBooks online but his struggle is, “He is not a writer”, so he made a simple research and found that there were no collection of Bible Verses according to topics during his time. 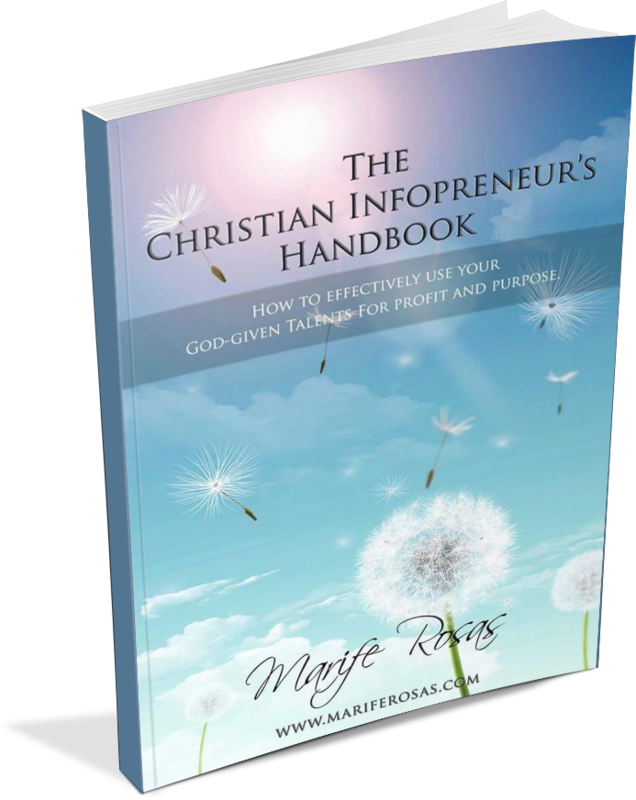 He created his first eBook by copying King James of the Bible, which has no copyright and arranged it by topics like For Family, Love life, Finances, Health, Spiritual, etc. He launched the eBook and he was surprised that someone bought the eBook for USD 17! He made around USD 200 that one morning in August. That’s when he created other digital products and launched his coaching business. Few of the Successful courses that he launched which made Millions in sales are “Blog Academy” and “Money Tree System”. 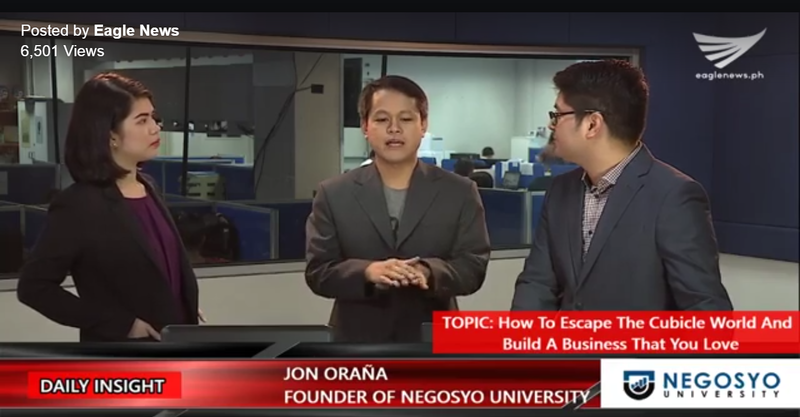 To this day, Jon Orana has sold over Php 46 Million of digital products online. He is Living a Life of “Freedom”. Meaning, he can go to the gym, take a vacation with his loved ones, sleep, play basketball, anytime he wanted to. His friends became curious with what his doing because they noticed that he has this kind of “Freedom” that most of them don’t have. He first started his coaching career helping the foreigners until he finally decided to “Give back”and share the blessings that he had to his “Kababayan”, meaning tayo ‘yun, mga Pinoy! 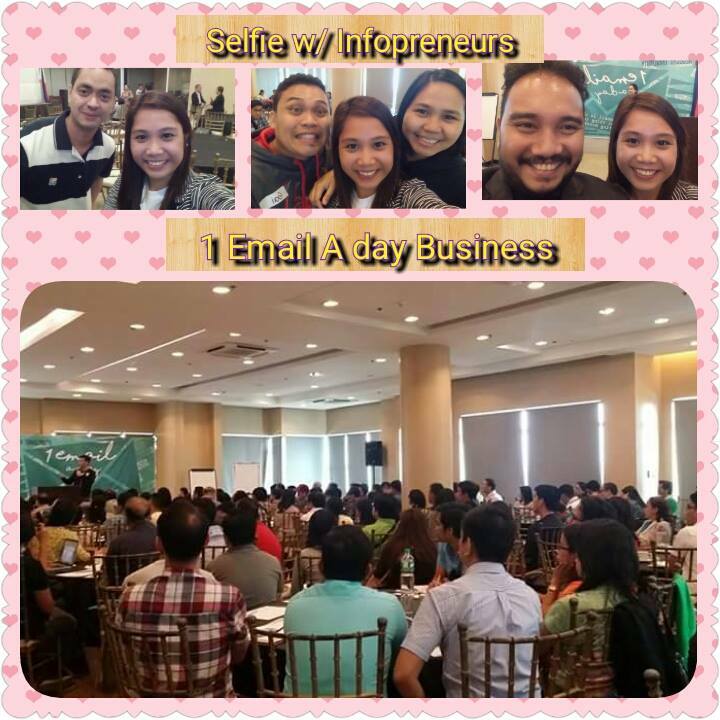 He made a Step-by-Step Guide through his Coaching Program called “Internet Business Master Class” to help all Aspiring Infopreneurs to earn Online and experience the kind of freedom he is enjoying with his love ones. 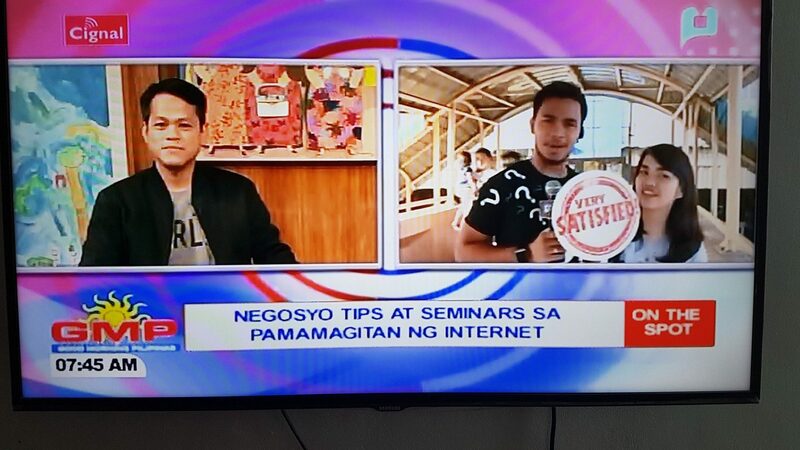 He has been interviewed on national TV to give tips on how to start a business from home using the computer and the internet. 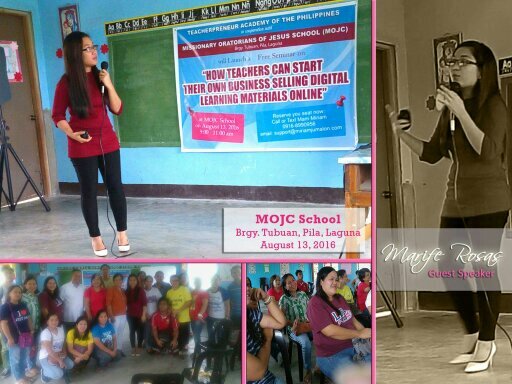 one or twice a year in the Philippines to help other Filipinos start their own business selling digital products. Fortunately, I was given a chance to Interview Him one-one-one In one of my Programs. What Is Internet Business Master Class or IBMC? 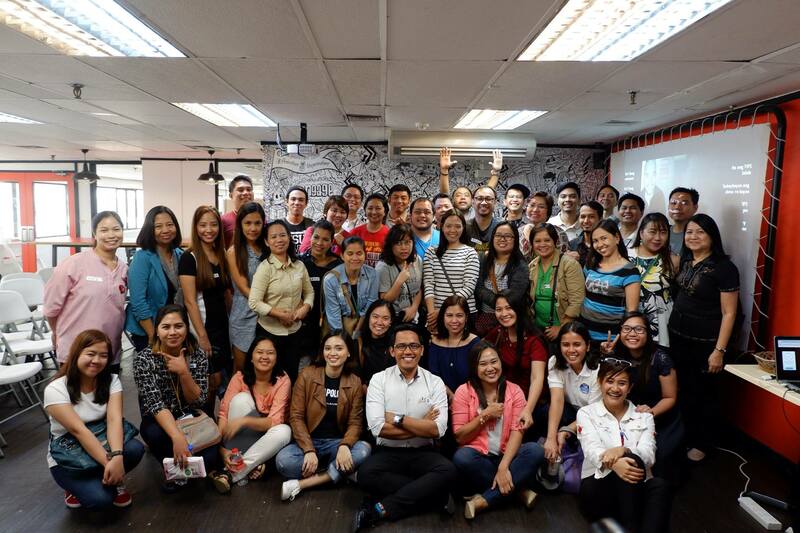 IBMC is an 8-week (live webinar) mentoring program that teaches Filipinos how to create, sell, and profit from eBooks and other Digital Products regardless if you know how to write or not. All the Live Webinars are recorded and can be downloaded a few days later for those who could not attend. As of the writing of this review, the cost to enroll in IBMC is 25,000. When I enrolled, it was only around 15,000. So the price goes up every year. If you are thinking of enrolling in it, don’t wait around any longer since the price keeps going up. I thought, “May 1 Week Money-back guarantee naman so if I’m not satisfied, I will make a refund. And guess what? I didn’t get my Money back because I was satisfied. What do I love About IBMC? Aside from getting all the training above, below are the list of reasons that is so unique about it. 1. Very Helpful Coach – We are already 1,101 people inside the community as of June 14, 2017. 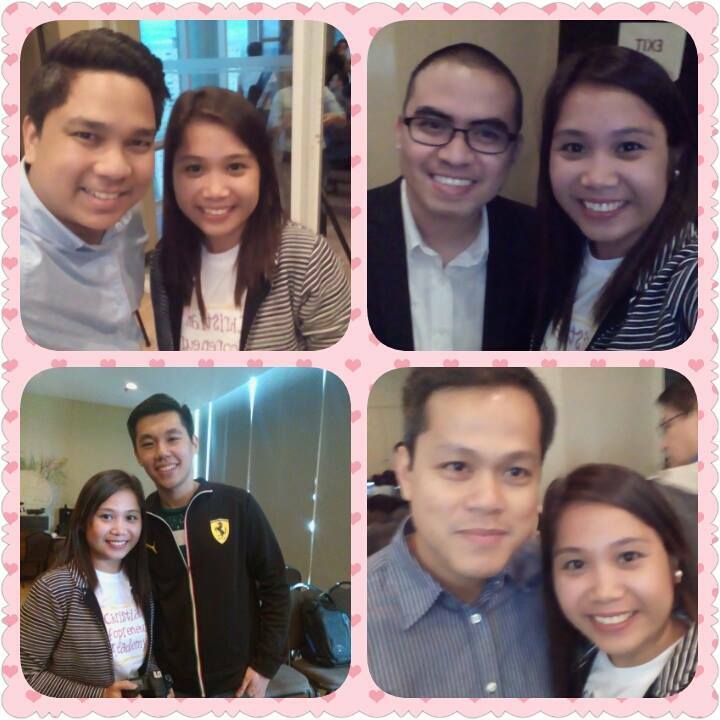 And thankfully I’m part of those who had a chance to have one on one mentoring with him. 2. Very Pinoy Style – Unlike other international courses (though they are very good), bukod sa manonosebleed ka makipag communicate, sobrang advance yung turo na minsan di sya applicable sa Pinoy market. 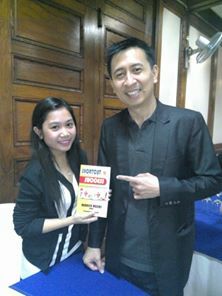 With Jon, cool lang but you will grow kasi weekly yung training and assignments din so you have time to study and apply. 3. Very helpful Community – Once you graduated to Jon’s Course, you will be added to our family. All IBMC graduates, including myself, will be there to answer your queries and frustrations. Hundreds of Infopreneurs will motivate and help you along the way. Once you graduated to Jon’s Course, you will be added to our family. All IBMC graduates, including me, will be there to answer your queries and frustrations. Hundreds of Infopreneurs will motivate and help you along the way. This photo is during one of our meet-ups. This Photo is taken in one our our vacation in Bataan with my other IBMC Classmates who become my friends. 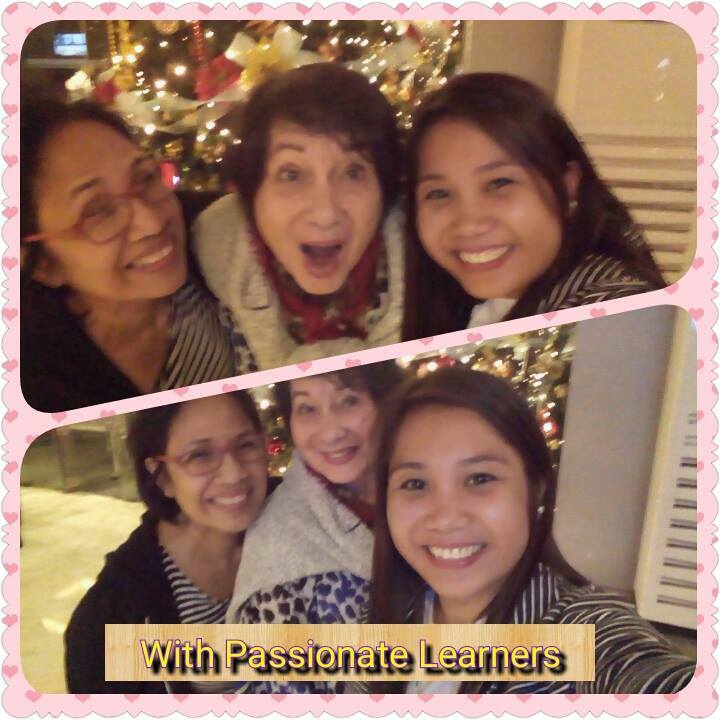 I was invited by one of my classmate, Ma’am Miriam Jumalon to give a talk about Infopreneurship to teachers in Laguna. 6. 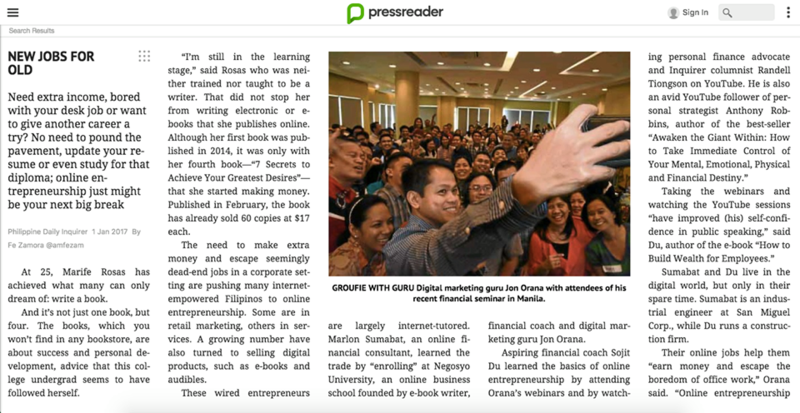 Being Featured Too In Philippine Daily Inquirer. 7. Monetary Rewards – IBMC is an Online Business. So if you applied all the lessons that you will learn from that said course, you have the chance to earn too. Oooopps.. I almost forget, IBMC runs a contest from time to time, and thankfully on Coach Jon’s recent contest, I won Brand new Macbook Air, One on one coaching, Access to his live event, and Online Courses. It cost almost 84,000 and I got it for FREE. Only if you’re part of IBMC. By the way, I’m not here para mag mayabang. In fact, my earnings above are peanuts to some of my IBMC classmates:-) I’m just here to show the possibilities. 8. 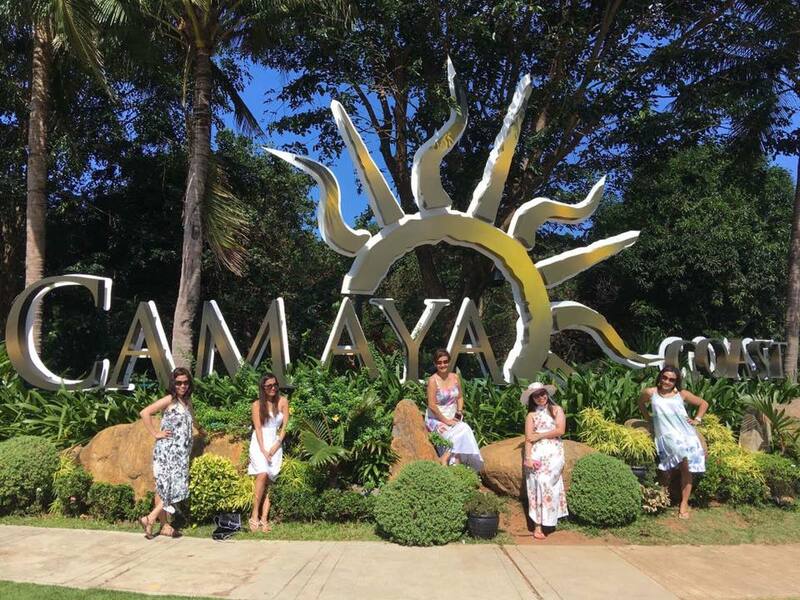 Rewards that Money can’t buy – I truly believe that business should not revolve around “Money” alone. There must be a service included. Running this kind of business for me is my way of giving back to other people too. It’s priceless every time I receive an email thanking me for the books and blog posts I’ve written. Do You Have To Spend On Something Else After You Enroll? 1. If you are not a writer or you have no experience writing an e-Book, you will have to hire a freelance writer to write your e-Book. This will cost you at least P5,000 depending on the quality and length of your e-Book. 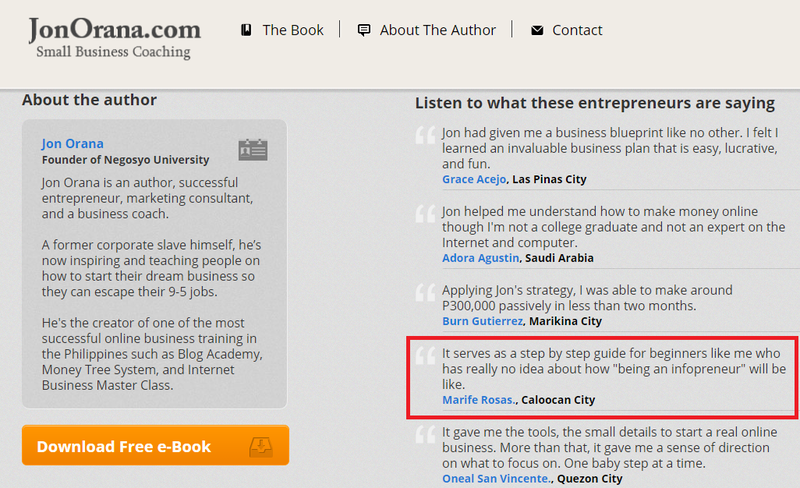 In my case, I write it myself and just outsource the eBook Cover which cost me Php 199. 2. 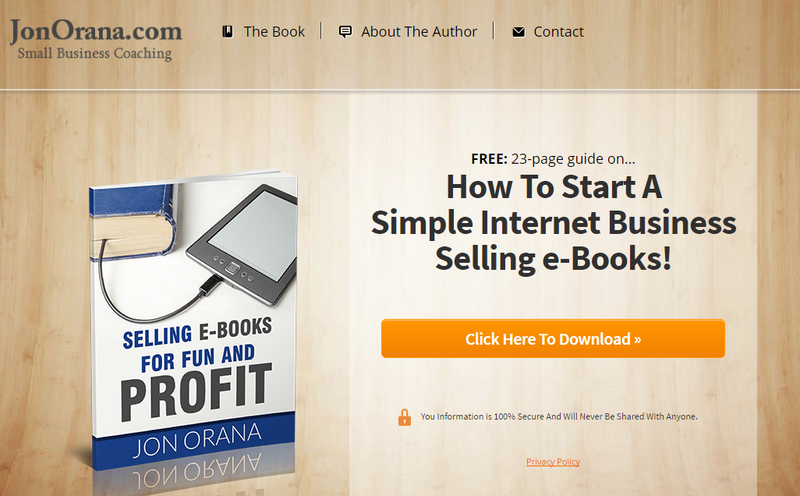 You NEED to have your own website where you can sell your e-Books. This typically costs you 1,000 per month. If you do not know how to create, build or design your website, you will need to hire a freelance web designer/developer. That would cost you at least 20,000++. However, Coach Jon now provides templates for you so you can build a decent website on your own. Has Anyone Earned In Jon Orana’s IBMC? Would I Recommend Joining IBMC? Definitely YES! If you have 25,000 to spend, GO FOR IT! I suggest you enroll right away (See My Bonuses Below). If You Enroll By Clicking On The Button Below, I’m Giving YOU My Personal BONUSES! 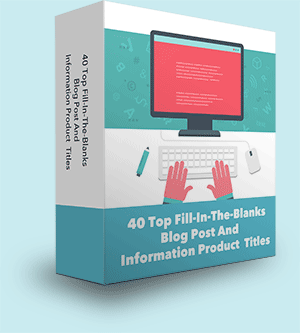 Find it hard to come up with good blog post titles and information products?Found yourself staring at that “Enter title here” box when working on your blog posts?Use this swipe file of 40 of my top titles so that you'll never run out of articles, blog posts, product ideas, video ideas, and more.It's your handy reference to coming up with amazing titles! Coming up with content for your blog or even information products is sometimes or if not the reason why you’re not moving your blog forward.Use these "content starters" to create your next piece of article, product, video, blog post and more!If you’re like me, writing isn’t exactly my forte.More specifically, writing email newsletters to subscribers that convert them into customers can be even harder.You have to think about what subject line to use.You have to write a captivating email opener.You have to write in a way that will make your subscribers take action. I’ve been able to write emails quickly and easily based on this Checklist I developed so that I can stop worrying and instead take action.It's now yours! Staring at a blank canvas or document is painful. You don’t know where to start and what to even write about.At the same time, you don’t want your list to die out because of sporadic emailing. It’s important to build that trust with your subscribers.To help you save time and pain, I’ve prepared 10 high-converting emails you can simply swipe and fill-in-the-blanks. "Welcome" template: Load this as the first message that goes out to your subscribers. The "How To" template: How to's work like magic. Use this template to provide the steps to achieve something. The "Feedback" template: Use this email to gather feedback from your subscribers about their problems/concerns related to your niche/industry. "Connect With Me" template: Use this email to let your subscribers know where to find you on social sites. The "Mistakes Made" template: This type of email works great. It helps your subscriber learn what to avoid. List 3 mistakes you made when you started out doing what you're doing. The "Top Posts" template: Use this email to feature your most popular blog posts or articles. "Proven Ways & Tips" template: Use this template to provide quick tips your subscribers can use. The " Product Review" template: Use this email to give your honest review of a product or service. "Subscriber Appreciation" template: Reward your loyal subscribers with a special offer. In this template, it's a discount. Insert your special offer. "Subscriber Only Special" template: Have a special offer? Time restricted offer? Use this template to get right to the point for your subscribers to take action on. 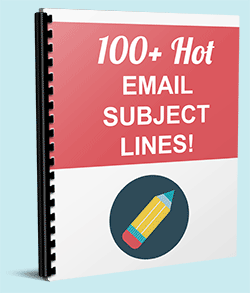 100+ Hot Email Subject Lines! Copy these red hot email subject lines!Never run out of subject line ideas for your next email promotion! This swipe file of exactly 131 email subject lines are my most favorite and sales driven subject lines that have kept me clicking on those emails in my inbox again and again when they immediately appear. 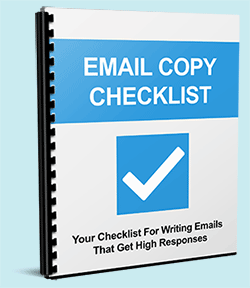 10 EXCLUSIVE modules that will increase your profits, build your list of subscribers and authority in the marketplace.Discover Top Email ﻿﻿Marketing ﻿﻿and Email Copy Secrets to Sky-rocket your response rates! HD videos in MP4 format - 1280x720 resolution. Video #1: When Is The Best Time To Send Out Your Email? Video #2: Should You Use Double Opt-in Or Single Opt-in? Video #3: How I Write Copy For Any Product In Just 5 Miinutes! Video #4: Email Frequency - How Often Should You Email Your List? Video #9: Should You Use Plain Text Or HTML Emails? Truth be told, everything you're getting listed on this page (My Personal Bonuses Alone) would be valued at over Php 80,869.It's no exaggeration. I want to give you FULL ACCESS, because I just want to help you out, To really "Move Forward" as an Infopreneur. Remember, I am an IBMC graduate too, I know the struggles of one student who want to enter in Internet Business. How Do You Get Your Bonuses When You Join IBMC? Since you will be receiving very expensive bonuses, there are several steps I need you to take before you get your bonuses. Step1: Before you click the button below, make sure you CLEAR your browser's history & cookies to do that you need to press (CTRL-SHIFT-DELETE on Windows) or use a different browser to make sure that you are buying from this button ONLY and to ensure you'll get my bonuses. ​Other Option: In your Google Chrome, you can use your incognito window to enroll. Step 4: After the 8-week training webinars, I will verify if you've done the process correctly. You will be given a link to register and you will be given instructions on how to access your exclusive bonuses. Step 3: In your BDO deposit Slip make sure you write YOUR Name AND “Referred By Marife Rosas” to specify that I referred you. Step 5: After the 8-week training webinars, I will verify if you've done the process correctly. You will be given a link to register and you will be given instructions on how to access your exclusive bonuses. 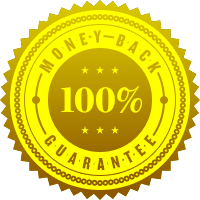 Honestly, if you're not fully delighted and thrilled with the package, simply request a full refund within the first week of Webinar of your purchase. Just send a Message to Coach Jon Orana and you'll get your 100% refund. That's how absolutely certain I am that you will find tremendous value from this package.No questions asked. No hard feelings. 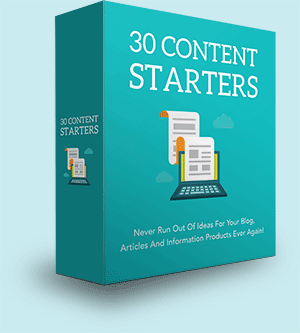 You really have nothing to lose.Take advantage of this special offer right now.You'll get instant access to all 10 video tutorials, 10 high-converting email templates, 30 content starters and much, much more!